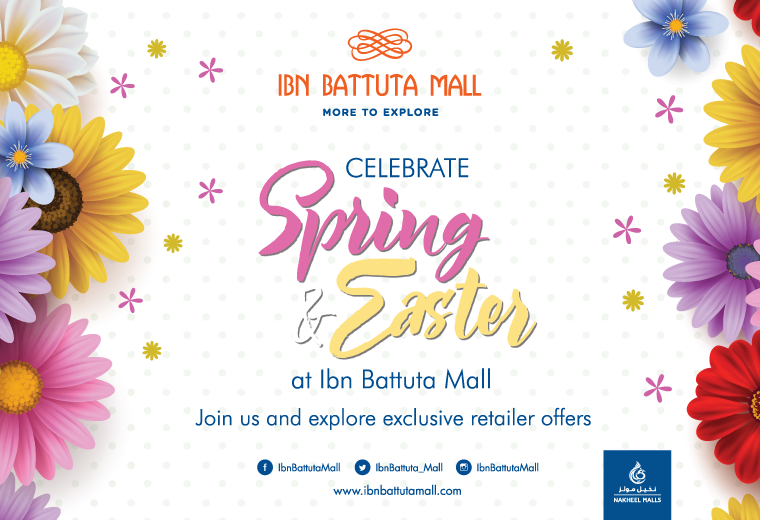 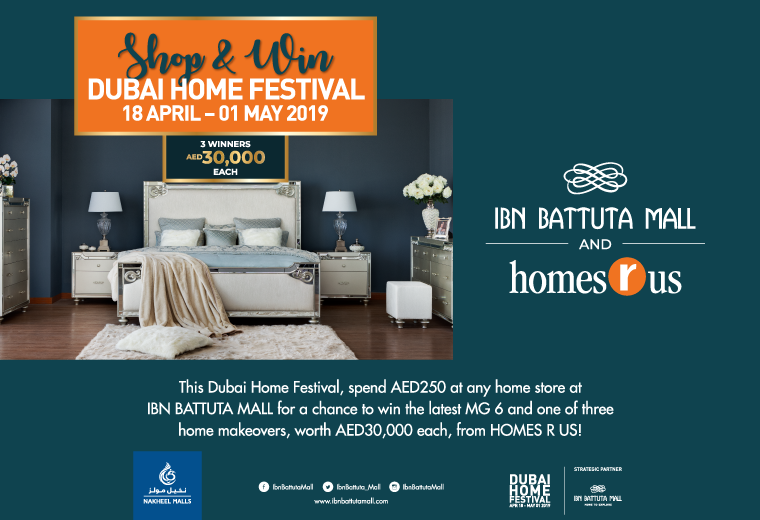 Ibn Battuta Mall will give away a huge range of prizes, including a brand new Audi A4 and exciting weekly raffle prizes this DSS. 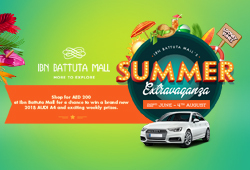 Just spend AED 200 at any store in the mall from 22 June to 4 August for a chance to win a car and more! 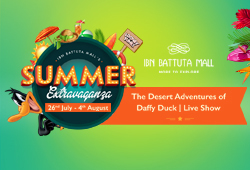 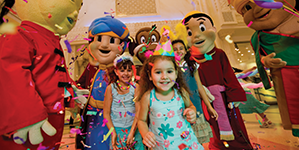 Ibn Battuta Mall is bringing another one internationally-acclaimed kids’ live show to the Middle East for the first time as part of an exciting line-up of live entertainment for Dubai Summer Surprises (DSS) 2018.